Raymond Koh - Photo courtesy of World Watch Monitor. 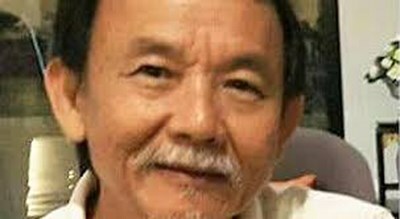 ASHEVILLE, N.C. (BP) -- Today (March 13) marks one month since the disappearance of Malaysian pastor Raymond Koh, whom family and friends believe was kidnapped because of his interaction with Muslim Malays. Police have arrested a suspect in the kidnapping but have not released any information about Koh's possible whereabouts. On Sunday, March 5, hundreds of Christians around Malaysia held candlelight prayer vigils in solidarity with Koh's family. Holding candles and signs reading, "Where is Pastor Raymond?" and "Let Raymond go," the people prayed for the pastor's safe return. 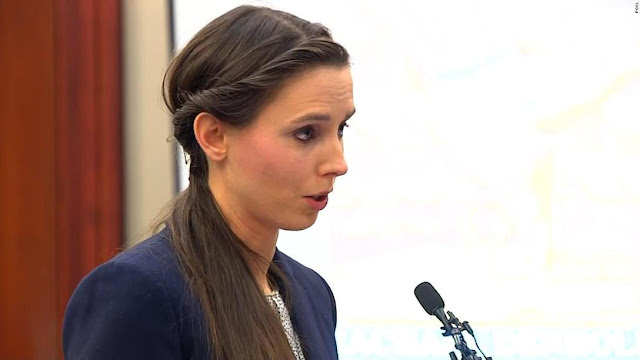 "We pray for his safe and quick release," his wife Susannah Lieu Sow Yoke said as she broke into tears. "At this time we look to God and [hope that] he'll be safe and we'll meet him again."